Classic Valentine's gift - let him or her know you are thinking of them today - St Valentine's Day. Single Red Naomi. 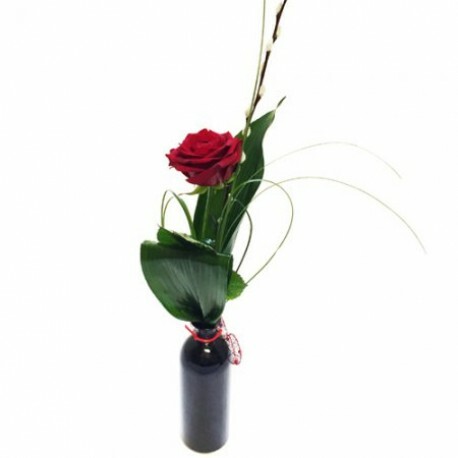 Have this beautiful rose delivered to that someone special available for same day delivery by St Leonards Florists in St Leonards and surrounding areas.